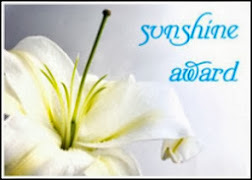 By now you are likely aware that today is Thanksgiving Day in Canada. Along with all the the things in my life that I am thankful for on a daily basis, I am especially thankful to Erica at LARABAR for helping me with my very first giveway. I feel like I have finally joined the club! When they arrived in my mailbox on Friday, I was very tempted to just rip them all open and eat them, one after the other... I was alone, after all, and who would know? But I kept that greedy fat little girl inside me at bay, brought them home to the boat, and showed them to The Captain and told him all about how good they are for him... gluten-free, dairy-free, soy-free, non-GMO, and kosher. I also told him that they contain only natural, real ingredients, with names we recognize and love. I cannot tell you how unimpressed he was. He just wanted to eat them too, cause we love them so much! So here I sit, with these 4 lovely LARBARS that are calling my name, the bright colored paper krinkling and wrinkling and dying to be stripped off the luscious date and nut bars inside. Who knew I would turn into a hoarder.? Here is what I have decided to do, just to drag out our enjoyment a little longer... starting tomorrow, and for the next 3 days, I am going to open one bar and share it with The Captain. Then I will come back and do a post about whether or not we liked it. Yeah, right! 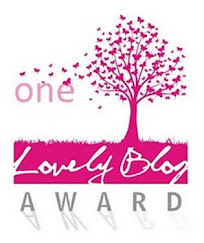 It's my first giveaway afer all and I want it to last as long as it can. But what does all that mean for you? Well, Erica has kindly offered to send the same 4 flavors that I chose, to one of my readers. Wasn't that so nice of her? She did ask that I limit the entries to Canadian and U.S. readers as the only 2 countries where LARABARS are sold are Canada and the U.S.A. I hope you will understand. 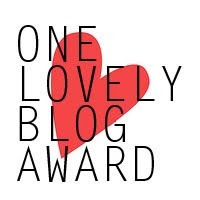 Mandatory to enter - Follow my blog and leave me a comment on this post telling me that you do. Share this giveaway link on Twitter and include @eatrunsail and @LARABAR in your tweet, and leave me a comment on this post to tell me that you did. 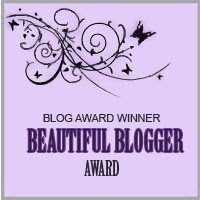 Link this post to your blog, and leave a comment on this post to tell me that you did, sharing the link to your blog so I can go find it. 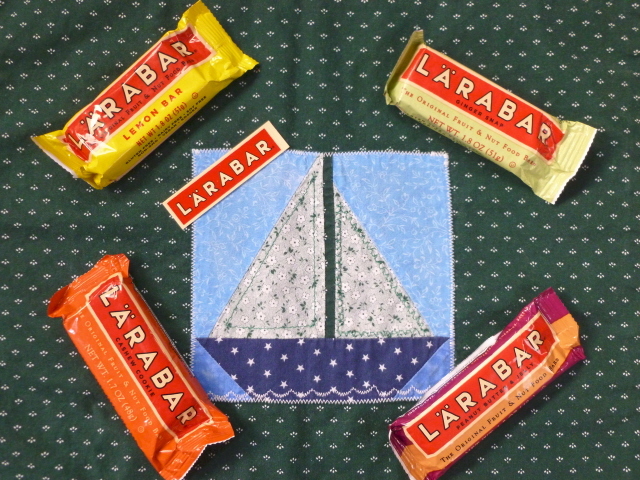 Like LARABAR on Facebook and leave a comment saying Elle at Eat, Run, Sail sent you. I have to be able to go and find the comment. So, that is 3 entries you can earn tonight. - maybe I will come up with some more as the week progresses. You can enter till I turn my computer off for the night on Friday, October 14th. I will choose a winner on Saturday morning and do a post. Good luck and go eat a LARABAR! YEAH!!! 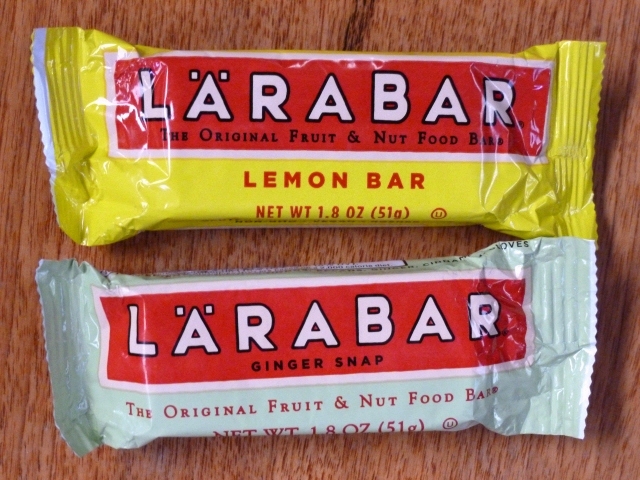 larabars are seriously my new favorite! love love love them! i am a follower! just liked and commented on FB! You know I follow! I will have to do the rest tonight after work! Hope you had a great Thanksgiving! 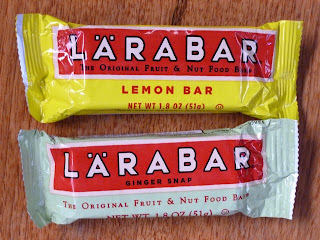 Those Larabars sound so yummy! I'm a new follower thanks to Jenn @ Jenn's Adventures! I already like Larabar on fb but I wrote on their wall (I'm Suzanne Free Westenhofer on fb) that you sent me! 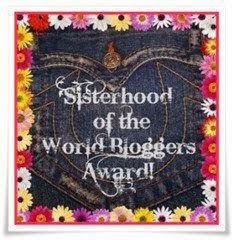 I tweeted about your giveaway-I'm Suz4AU0608. Hope you guys are having a Happy Thanksgiving! Awesome giveaway! I am not a huge fan of Larabars (I know, who am I?) so I don't want to take this away from someone who is, but I wanted to say - good stuff!! Have no idea how to link your blog but I will "like" larabar on FB now!! OK....just went on FB to "Like" Larabar....yum....PB and J!!! I am a follower and love reading :) Hope your thanksgiving was awesome! I am a fb follower of Larabar as well and told them you sent me!! Liked Larabar on facebook and told them you sent me! !